After buying our product, you will see a xml file named: “Sample data” in your member page. 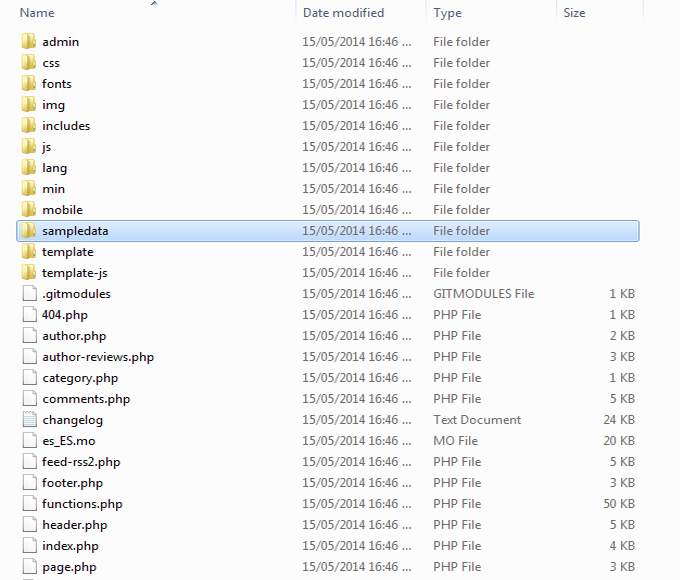 This xml file will give you the exact copy of the theme demo. 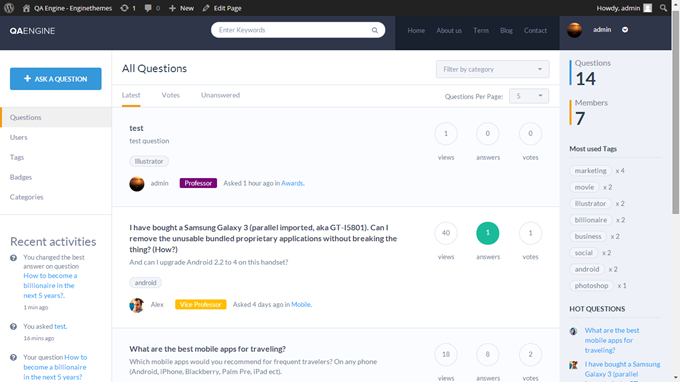 Using this sample data, you can start digging into default posts, pages, categories, menus, widgets and so on. You will soon learn how to get your own site and content running. 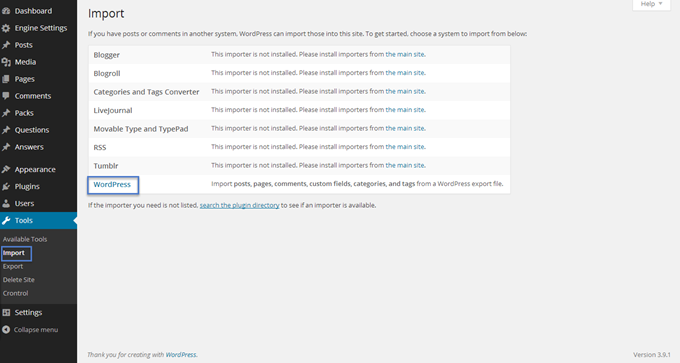 · Visit Tools -> Import in the WordPress dashboard. · Click on the WordPress link in the list of importers. · Finally click "Activate Plugin & Run Importer". 2. Choose Tools > Import. 4. Click on the marked button to upload the file. 5. 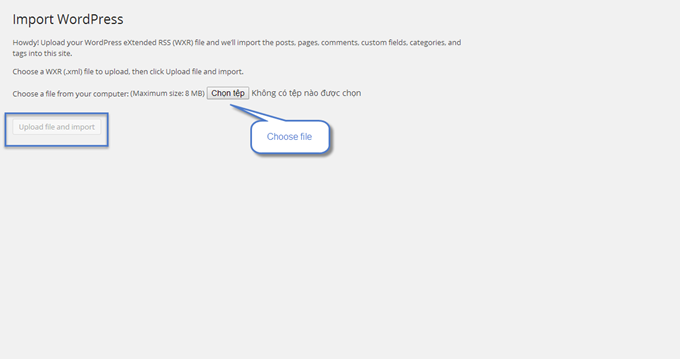 Click “Upload file and import” button.